Crimp style hose ends to suit 200 series hose. Perfect for the brake or clutch application where space is limited. 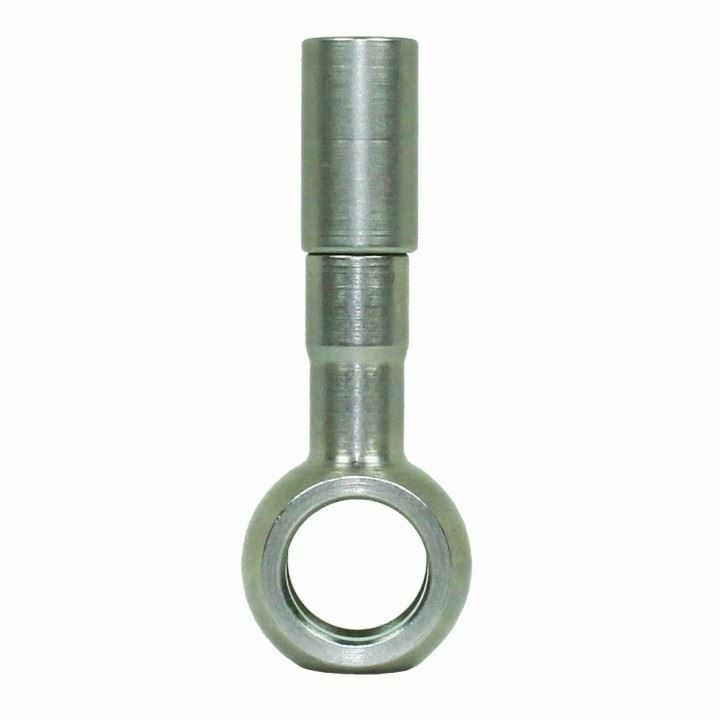 300 Series Bolts also available in a variety of threads.